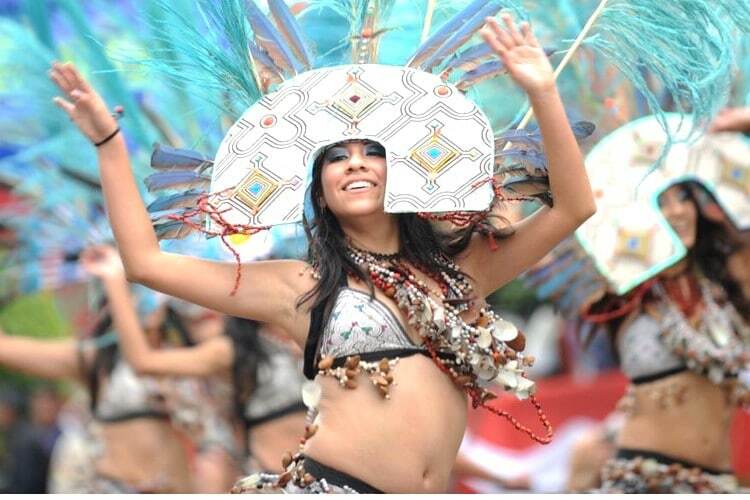 Hopefully, you’re arriving to this article after having read Part 1 of the June festivals and events in Peru series. With the 2018 World Cup infusing an extra dose of pride and spirit into the already festive atmosphere, the first half of June brings fire festivals, free concerts, and reenactments of ancient cultural traditions. 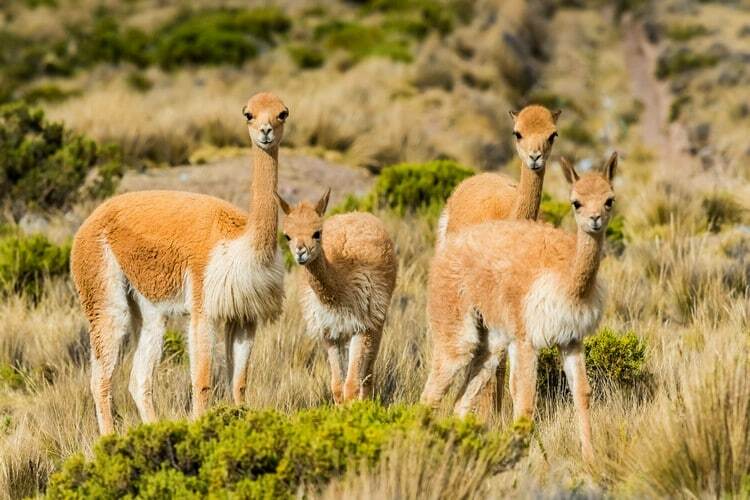 The second half of June, which we cover in this article, starts with vicuña round-ups and finishes with a spectacular art and music festival in one of Peru’s most beloved jungle cities. Worth a mention here, the latter half of June is the famous celebration of Inti Raymi in Cusco, an event worth planning your entire Peru trip around. 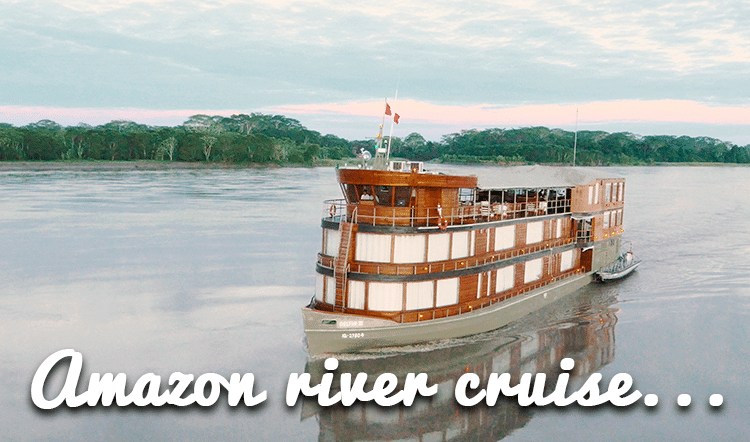 Dive into what’s on the calendar for Peru in June and use this information to craft an unforgettable vacation in Peru with the help of your Kuoda Travel Advisor. Formerly the most important festival of the Incas, the Inti Raymi celebration of today is South America’s second largest festival after Carnaval in Rio de Janeiro. 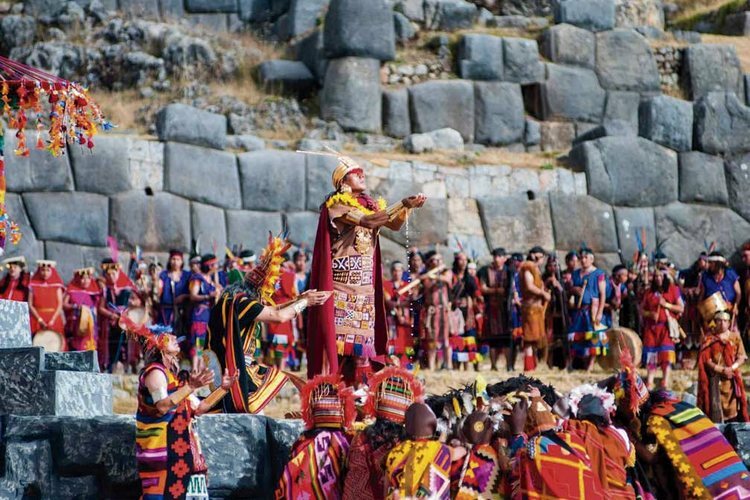 Every June 24th, Cusco reenacts the Inca Festival of the Sun, complete with a procession from the Qorikancha (Inca Sun Temple) to the fortress of Sacsayhuaman, with an address by the Sapa Inca in Quechua from a golden tower in the Plaza de Armas. 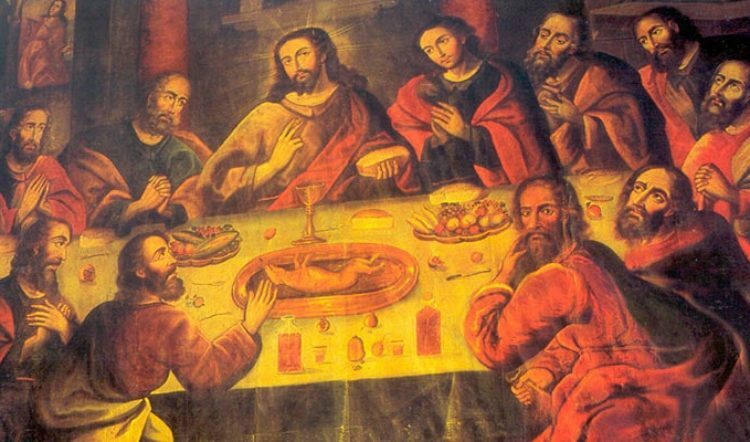 The event, once was banned by the Spanish and Catholic Church in 1535, was revived in 1944 based on historical records and has taken place every year since. 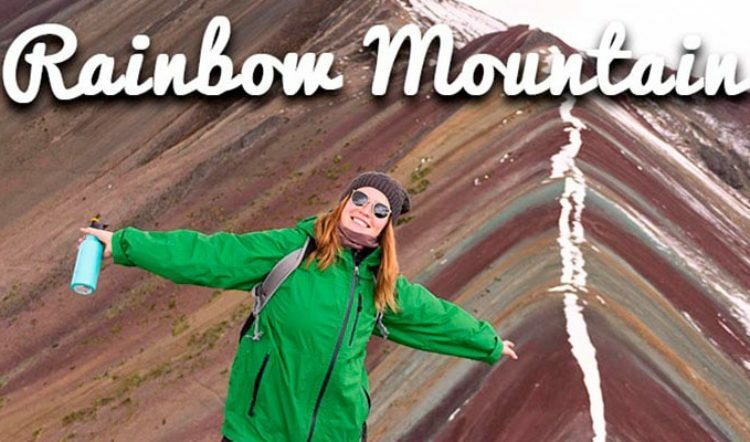 This is an event worth planning your entire personalized Peru trip around. 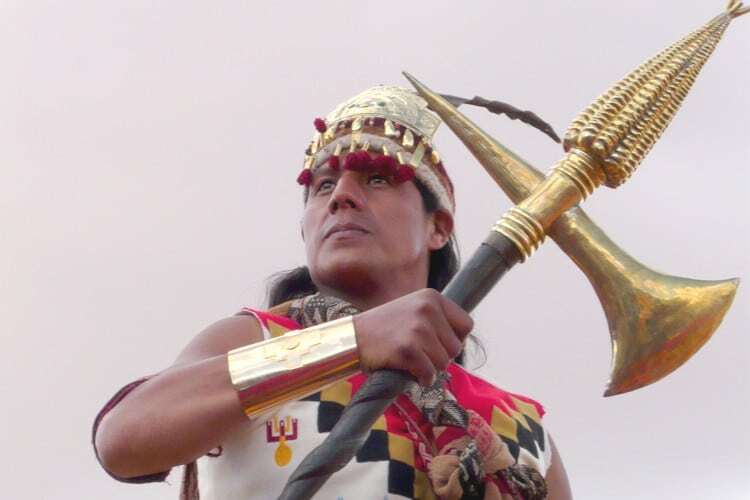 While Inti Raymi is the main attraction on June 24, there is also another significant festival happening in the Peruvian Amazon at the same time, the Festival of San Juan. In the Amazon cities of Pucallpa, Iquitos, Tarapoto, and Tingo Maria, San Juan (Saint John the Baptist) is a symbol of faith and water and is a key figure for the people of the jungle. During the festivities, everyone heads to the riverbanks to swim, relax, and eat juanes, a popular regional dish of leaf-wrapped steamed rice, egg, sliced chicken and olives. There’s also plenty of beer and wine available, lending to a vibrant night of dancing. Some may say this is Peru’s easiest match-up of the 2018 World Cup group stage, but nothing is guaranteed in the World Cup. Join the spirited locals for this final game of the group stage against Australia. The match kicks off at 9am, an early one. No matter where you’ll be along your Peru tour, the game will be on and everyone will be glued to the television screen. Don’t miss this historic event in Peru. A Holy Day of Obligation in the Catholic Church, Saint Peter and Saint Paul’s Day is celebrated as a national holiday in Peru. Though celebrations vary across the country, Lima is home to one of most unique versions of the celebration. Fishermen take to their boats along the coast, carrying images of the apostles with them. 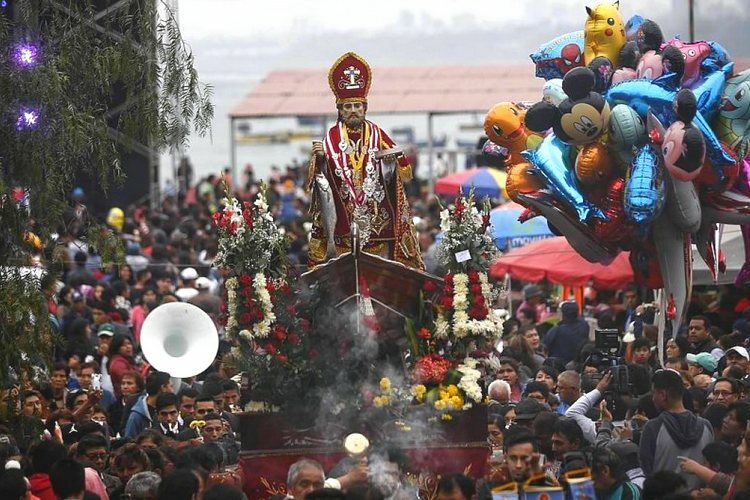 For the best view of this maritime procession, head to the districts of Chorrillos and Lurín or the port city of Chimbote further up the coast. For the past nine years, the lovely jungle town of Oxapampa, usually known for its surprising German, Austrian, and Swiss roots, has served as the scene for one of Peru’s most iconic art and music festivals. Bands and DJs from a variety of musical genres perform live on stage while art, film, and theatre exhibitions set up around town. 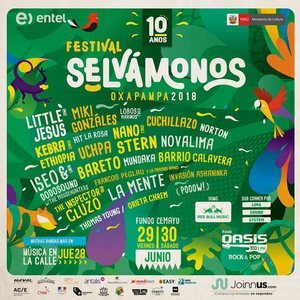 This 2018 will mark the 10th anniversary of Selvámonos. More than 10,000 people are expected to come out for the two-day festival. If you love music, art, and culture, it’s worth squeezing this historic event into your tailormade Peru itinerary. From Chachapoyas Tourism Week starting things (Part 1[we could link to first article here]) off to an all-out music bash in the jungle wrapping things up, this June 2018 in Peru is shaping up to be a non-stop celebration. 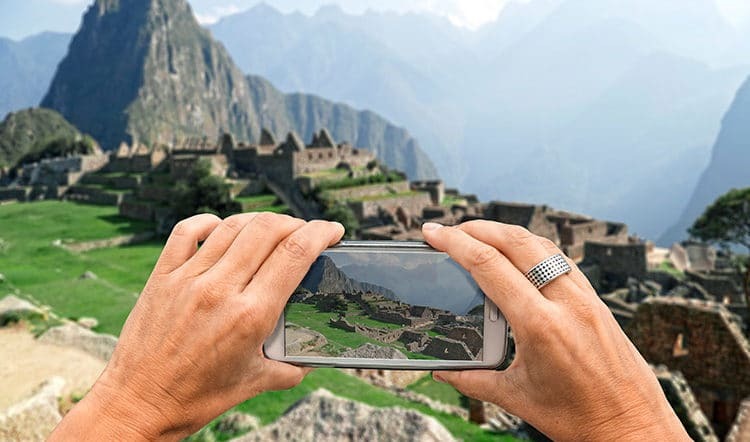 Get in touch with your Kuoda Travel Designer today to begin planning your custom Peru tour. Pick and choose which of these Peruvian festivals you just can’t miss and definitely don’t forget to pack some red and white in your suitcase.